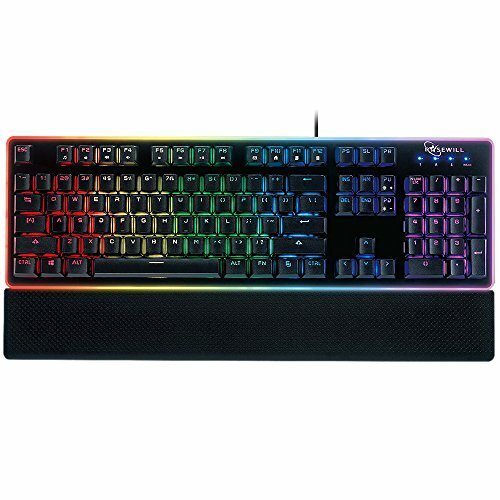 Save 42% on this gaming keyboard! This keyboard is backlit with colorful LED lights. You can customize their color and adjust their brightness. It has easy access multimedia keys to allow you to adjust your volume and play, pause and skip music tracks, so you won’t need to leave your games to do those things. If you need a new gaming keyboard, this one is a great choice!